Shiseido recently updated their White Lucent line to include a few new products as well as a revamped White Lucent MicroTargeting Spot Corrector Serum. 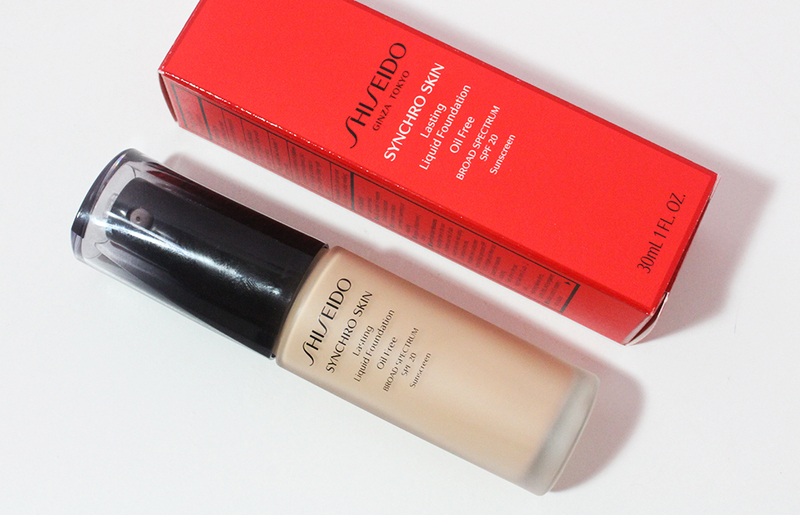 I've used the old Shiseido White Lucent Total Brightening Serum in the past and really saw a difference in my skin so I was really excited to try this new formulation. 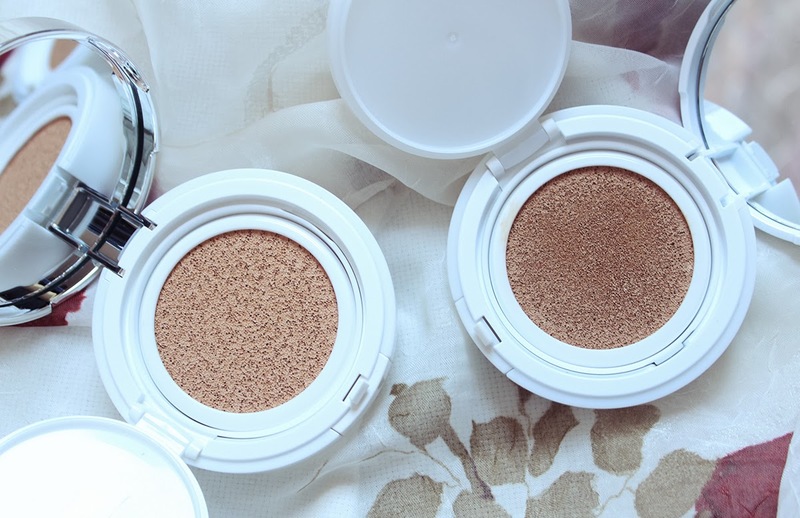 I was generously gifted the new products to test out and have been using them for the last two months to see if my skin would indeed become more luminous and bright. I'll give my thoughts on these products in the order I would apply them to my face. After cleansing and toning with Thayer's rose water, I will pat one pump of the White Lucent Luminizing Infuser Softener* (150ml / $50) onto my damp skin. Softeners are more viscous toners that are popular in Asian skincare regimens to enhance the effectiveness of your other skincare products. The White Lucent Luminizing Infuser Softener feels nice on the skin but for the price, I don't think it's a necessity by any means. For me, the star of the line is the White Lucent MicroTargeting Spot Corrector Serum* (30ml / $130) which I apply right after the softener. This serum is supposed to target both highly visible dark spots to less noticeable and scattered areas of hyper pigmentation. The serum has a hint of milkyness to it and sinks into the skin nicely without leaving any residue. I've had really finicky skin for the past few months so I'm constantly seeing new acne scars but I do believe this serum has helped my skin repair itself more quickly. After serum, I'll apply the White Lucent Luminizing Surge Emulsion* (75ml / $60) in the morning. This alcohol-free lotion feels very lightweight and spreads out easily on the skin. Yet, I sometimes find it feeling tacky on my skin throughout the day if I'm not wearing makeup over it. I don't particularly find this emulsion to be anything particularly special and would not be purchasing this in the future. 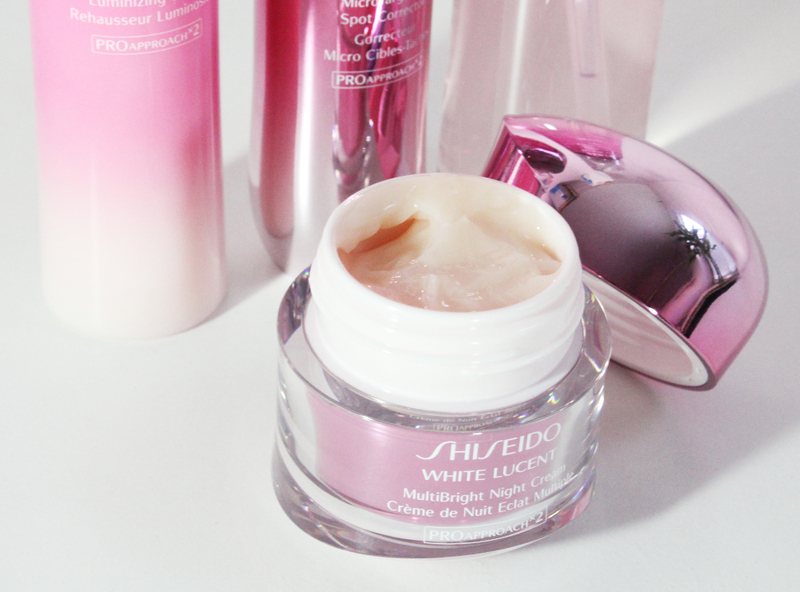 At night, instead of the emulsion, I apply the White Lucent MultiBright Night Cream* (50ml / $90) after the serum. Night cream is a bit of a misnomer for this because it's a gel consistency. Those with combination-oily skin will likely enjoy this product. It's not heavy like a typical night cream but it envelopes your skin in moisture. Unfortunately, my skin didn't find this moisturizing enough during the winter as I had some flakey skin on my cheeks that this couldn't alleviate. I'm thinking this would fare a lot better for me in the summer months when my skin is less parched. Overall, I think the Shiseido White Lucent MicroTargeting Spot Corrector Serum is the product you should splurge on if you're looking to fade pesky hyperpigmentation. The other products are nice to have to complement the serum but I previously saw just as good results using the original White Lucent serum in conjuction with other non-brightening products. 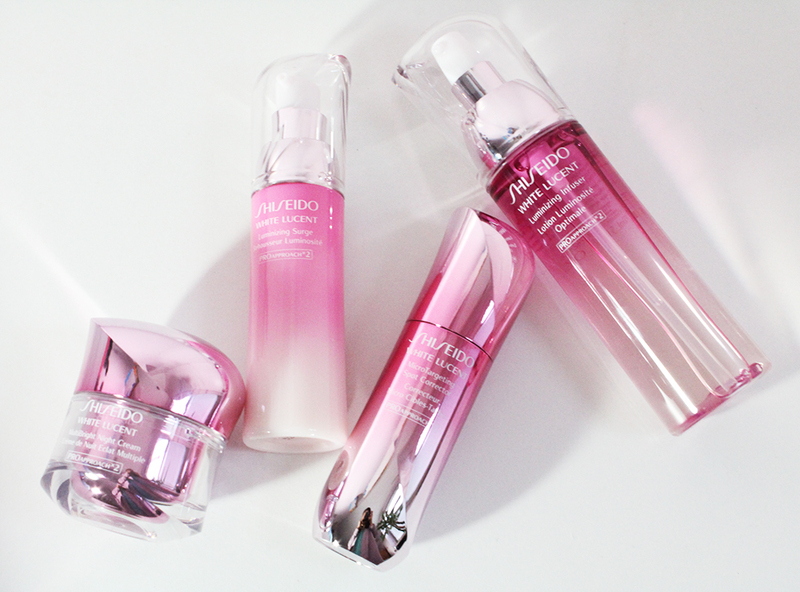 Let me know if you're tried these new White Lucent products or if you're interested in checking them out! * These products were provided by PR for consideration. This is not a sponsored post and my opinions are 100% honest and my own.